The Museum opened in the Cloth Hall in 1904 after the building had been restored in memory of Queen Victoria. In 1934 the Museum was extended when new galleries were built between the two historic buildings. In 1985 further galleries were opened in the Corn Stores building (also known as the Granary). 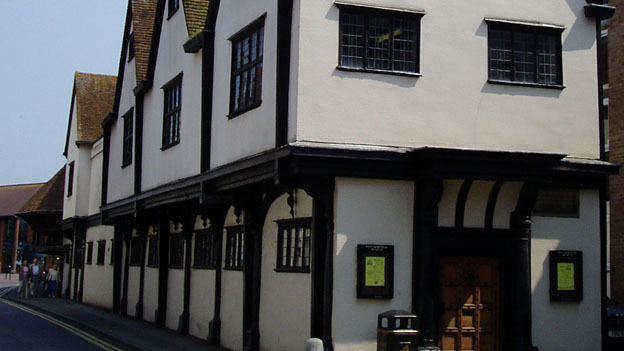 The Cloth Hall was built in 1626, part of a range of three buildings completed in 1627 that formed a workhouse. The Corn Stores was built in 1723 with the coming of the Wharf and the River Kennet Navigation.